A Calico Ball? Is (was) that even a thing? I’ve had way too much fun looking into the 19th century “new thing” of calico balls. What a delight! Especially since our brand new release: CALICO BALL: Timeless Western Collection, Book 1 has three 100-page novellas, each with a Calico Ball in the 19th Century American West. In all my research, I came across true-to-history invitations to various Calico Balls, some of which were printed on calico fabric. Some were on normal cardstock. I even found an issue of a newspaper, reporting on a calico ball, that had been printed on calico cloth. Here are MORE on calico! 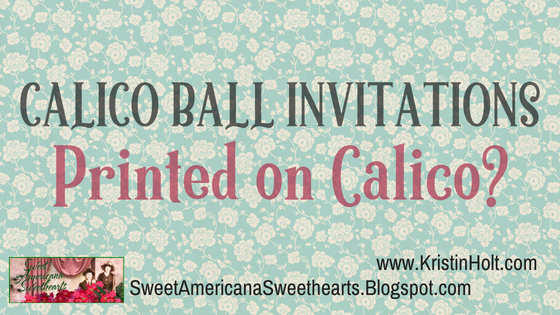 I loved the idea of invites ON calico so much, I simply had to work that element into my novella. I hope you’ll consider preordering this title (if you’re a kindle reader), or watch for it on your favorite digital book store. I’ll post links for everywhere this book is available, once it’s live. 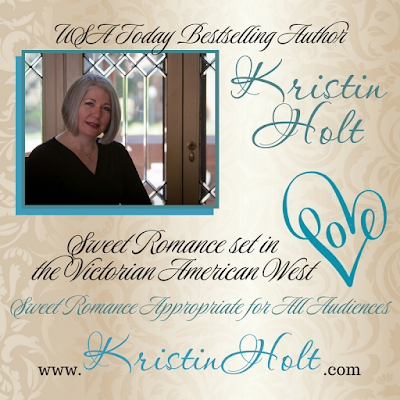 You’ll find those links, and everything else about this collection, on my website. 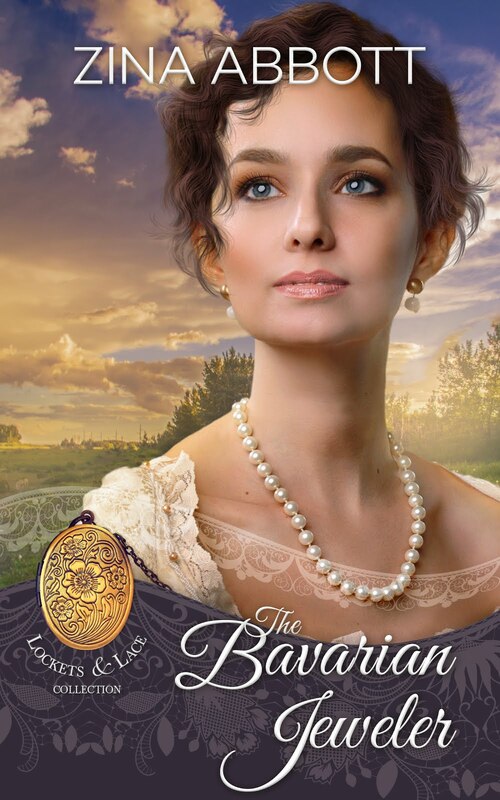 BTW, I’m writing many more blog articles about various elements of Victorian life as it forms the backdrop to my novella in this set. These posts will come over the next few weeks (until publication date (July 10, 2018) and beyond). Ready to read now! 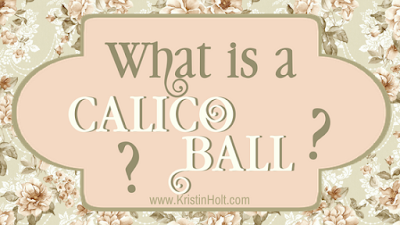 "What is a Calico Ball?" 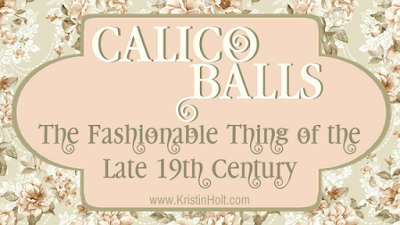 Coming Next Week (not yet live): "Calico Balls: The Fashionable Thing of the Late 19th Century"
Thank you for joining me! Please, scroll down and comment. We’d love to hear your thoughts. Wow, this is so clever and so interesting. 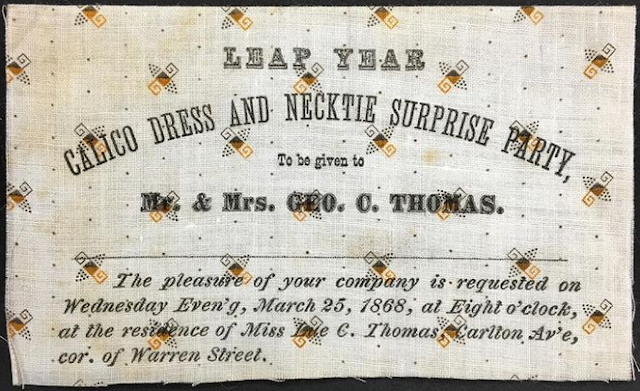 I was looking at printed fabric from the era a couple of days ago so found this truly fascinating. Thanks for sharing this. 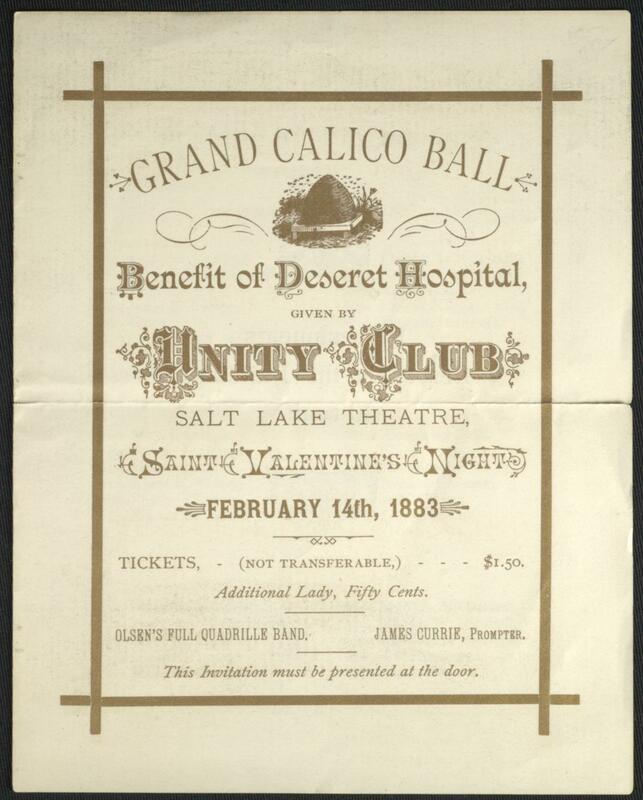 I had never heard of calico balls before. This was so interesting! Thanks Kristin. Thanks for stopping by and taking a look. 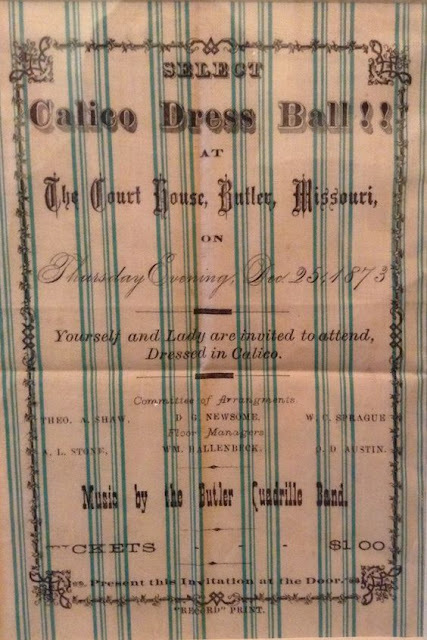 When I stumbled across a "Calico Ball" in a vintage newspaper, I nearly drooled... and had to delve in to see what else I could find. What fun! Thanks, Doris! 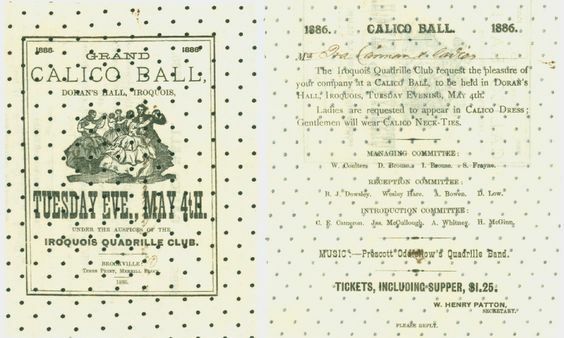 With your wealth of 19th century knowledge, I'm not surprised you'd come across mention of a Calico Ball. Thanks for commenting! It's always good to see you here.